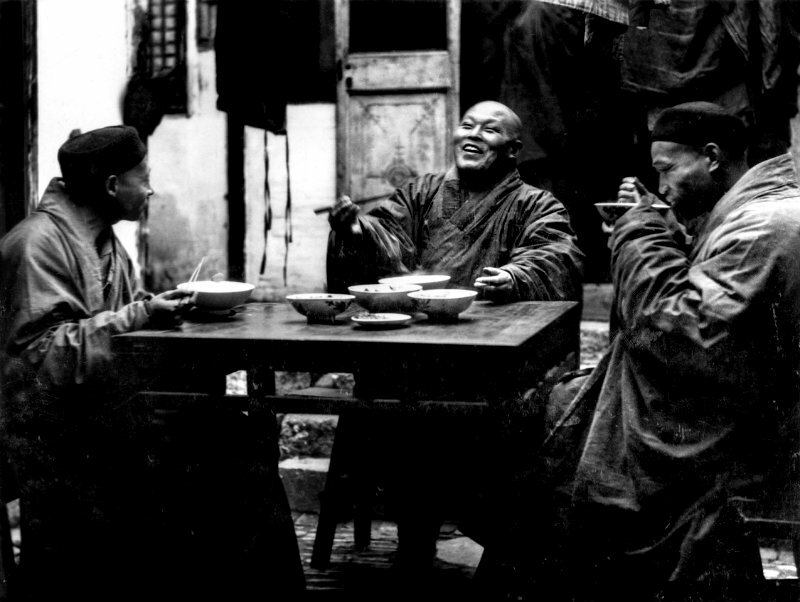 Photo by Paul De Gaston/National Geographic Creative, Buddhist priests near Shanghai supping on noodles in 1931. We all know what food is for. Biologically, food is fuel, the stuff that provides us with the energy to do all the things we do. Like every other animal on the planet-from protozoa to panda bears-we eat in order to live. For us alone, however, out of all the animal kingdom, food plays a far greater role. Shared food promotes friendship, fellowship, and communication, and functions as social glue. Food is an integral part of life’s transitions: we have wedding and birthday cakes, funeral casseroles, celebratory champagne, and that rite-of-passage first legal beer. Food is symbolic: on New Year’s Day, for example, depending where and who we are, we eat grapes, lentils, black-eyed peas, or soba noodles for luck. Christians celebrate Shrove Tuesday with pancakes and Good Friday with hot cross buns; Jews commemorate Passover with bitter herbs and unleavened bread; and Muslims, after Ramadan, traditionally break their long fast with dates. Food forges our national and cultural identities. Almost every family has its special dishes that—collectively partaken of—solidify the sense of belonging to a tribe. There’s a good argument that many of the characteristics that define us as human evolved from our peculiar custom of sitting down together for dinner. Among these are kinship systems, spoken language, technology, and a sense of right and wrong—all of which may have their roots in food, brought home and divvied up among people gathered together around a primitive communal hearth. Researchers guess that we (and our distant ancestors) have been sharing meals in this way for nearly two million years. 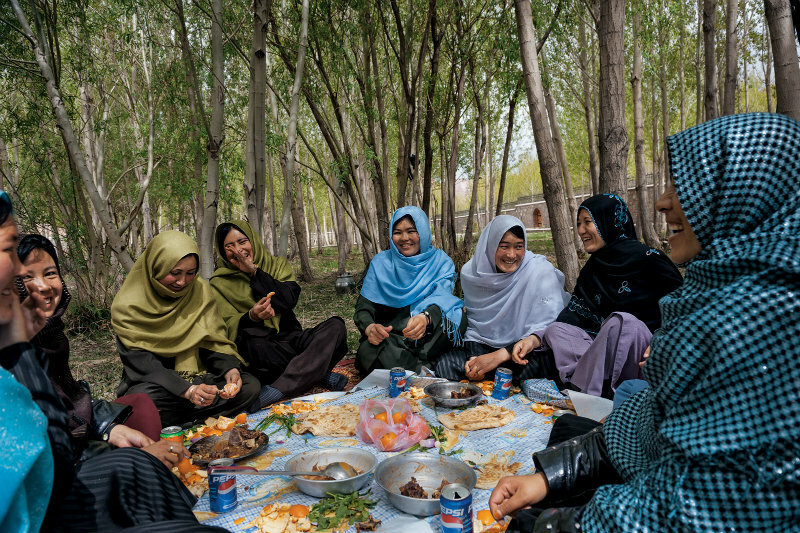 Afghan women share a meal of flatbread, goat, lamb, and fruit in the Women’s Garden, a refuge for conversation and confidences outside the city of Bamian. 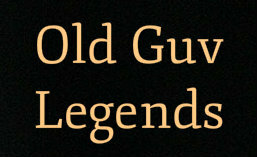 Continue the article via Eat, Drink, and Be Merry – The Plate: Rebecca Rupp. ← Liquid Art by Jack Long.